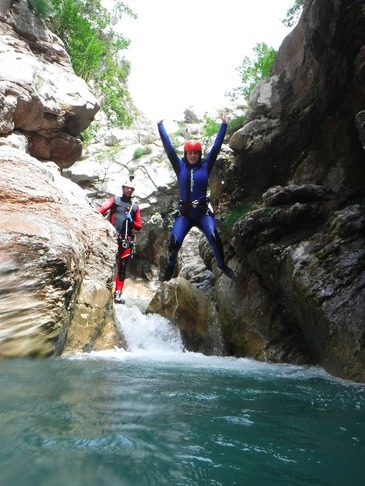 If you’re an adventure or extreme-sport lover, you’ll love in canyoning in Montenegro. 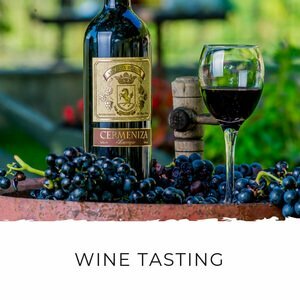 It’s a thrilling experience that’s guaranteed to challenge you. 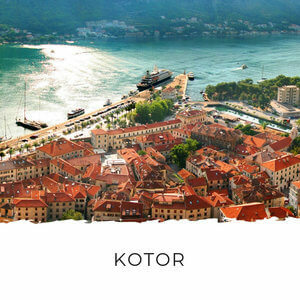 At the same time, you’ll be exploring some of Montenegro’s most impressive scenery and national parks. 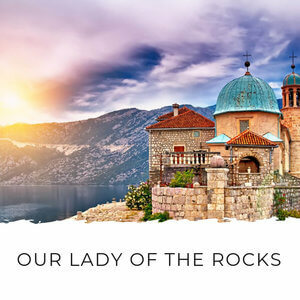 There are a lot of jokes around the Balkans about Montenegro's rocks. 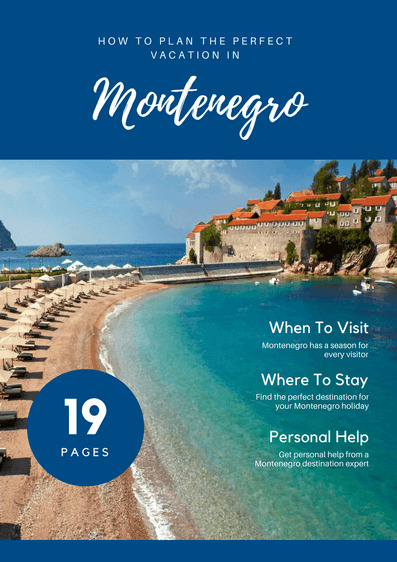 'When God finished making the world, He found a that He had a greamt many rocks left over in His bag; so he tumbled the whole lot onto a wild and desolate bit of country - and that is how Montenegro was formed.' - John Bills in his fascinating book An Illustrated History of Slavic Misery. 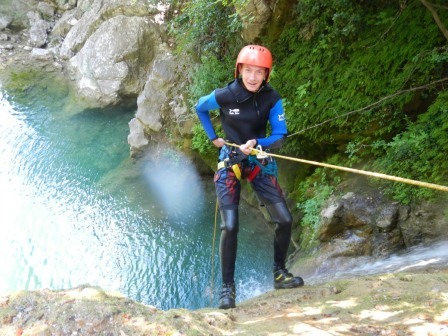 But Montenegro has found an excellent use for its abundance of rocks - canyoning! 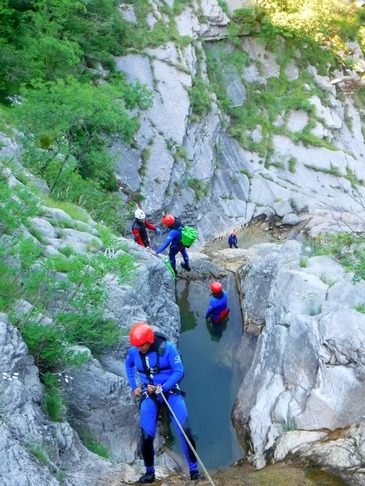 From popular Nevidio Canyon, canyoning has spread around Montenegro like wildfire. 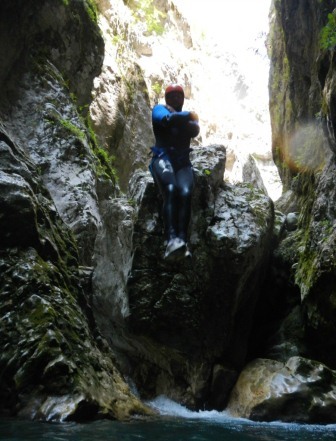 And now you have a plethora of canyons to explore on canyoning tours. 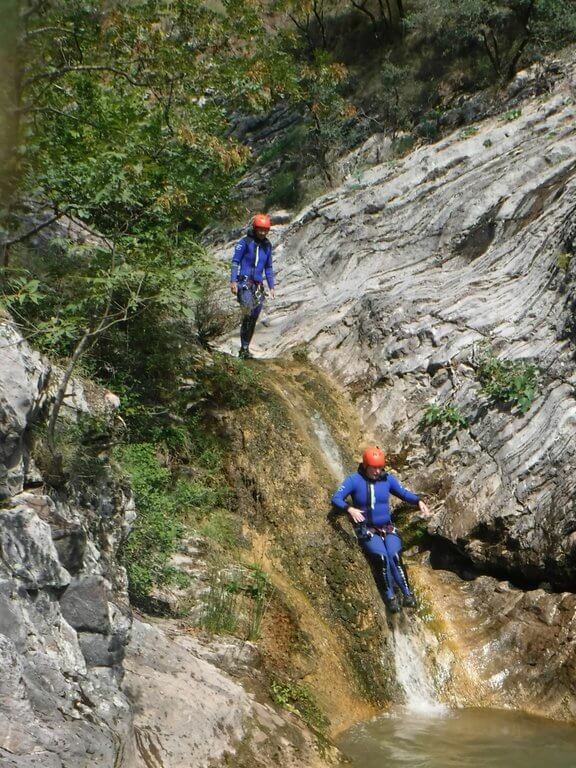 As you can see below, canyoning is a thrilling way to explore some of Montenegro's rocks, ahem, wild places. 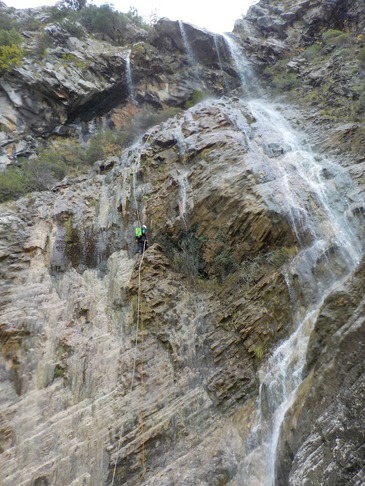 When you go canyoning you start at one point of the canyon and work your way to another. Along the way you'll climb, swim, hike, jump and abseil (rappel) your way through. You might have to squeeze your way through a narrow crevice or swim under a rock ledge to the other side. Once you're in, there's only one way out. It's a great mental and physical challenge for even the most adventurous. 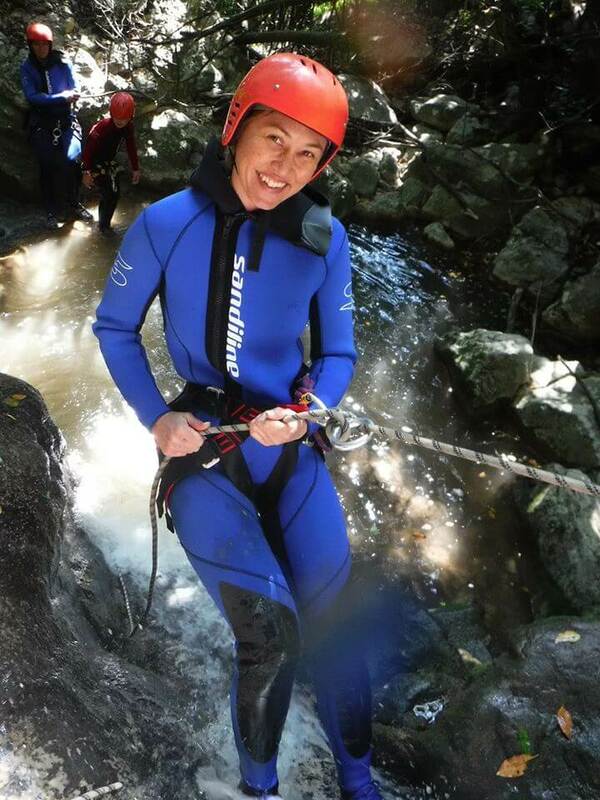 But you don't need to be an adrenaline junkie to love canyoning. 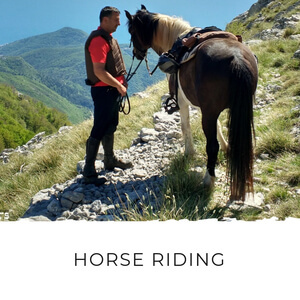 Rikavac, Zvirine and Drenovsnica canyons offer the fun of rappelling down waterfalls, without the jelly legs-inducing jumps of Nevidio and Medjurecije canyons. 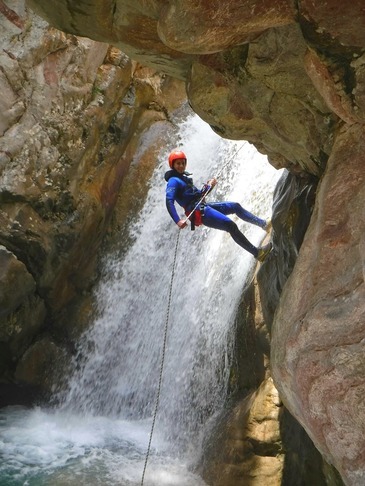 You can book tours to any of the canyons that offer canyoning. 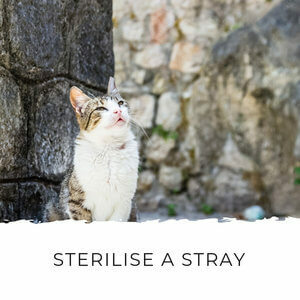 They’re dotted around the country, but all of the tours can be done in day trips. The tours range from mildly challenging to very challenging. The easiest tour caters to children 8 and up, so this is a great family activity to build your kids’ outdoor skills and self-confidence. 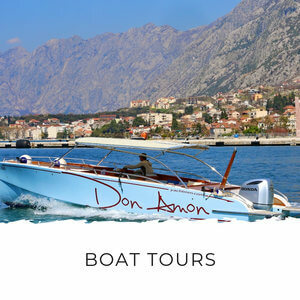 Some of the tours include transport from your accommodation and some have a meeting point close to the canyon. Some of the tours also include meals, snacks, drinks and photos. 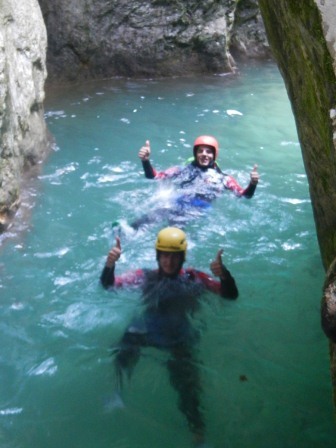 Are you ready to find out how you can go canyoning in Montenegro? Let's go! Some are more challenging than others, so read the following descriptions carefully to find out which one is for you. 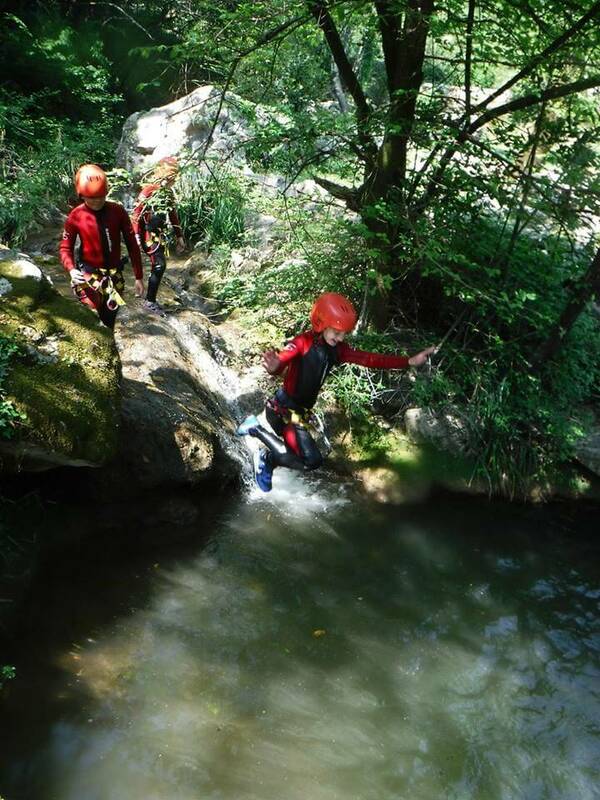 Canyoning is a risky activity and it's important you have a guide you can trust. 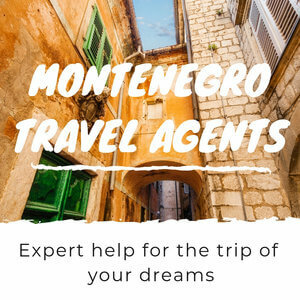 All the tours below are run by accredited and responsible adventure tour companies in Montenegro. Nevidio Canyon is an hour from Niksic towards Durmitor National Park. Nevidio Canyon means 'The Unseen Canyon' and it wasn't until 1965 that a team of Montenegrin Mountaineers managed to explore the canyon. 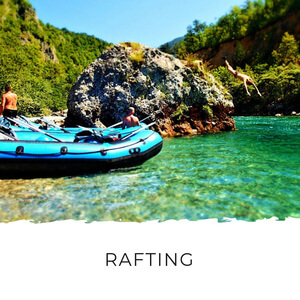 Nevidio is the most popular location for canyoning in Montenegro and in addition to the canyoning, you'll be treated to some stunning scenery as you travel up to the start point. Tours here cover about 2km of the canyon and there's lots of swimming, climbing and jumping involved. Jumps here are up to 20m high! 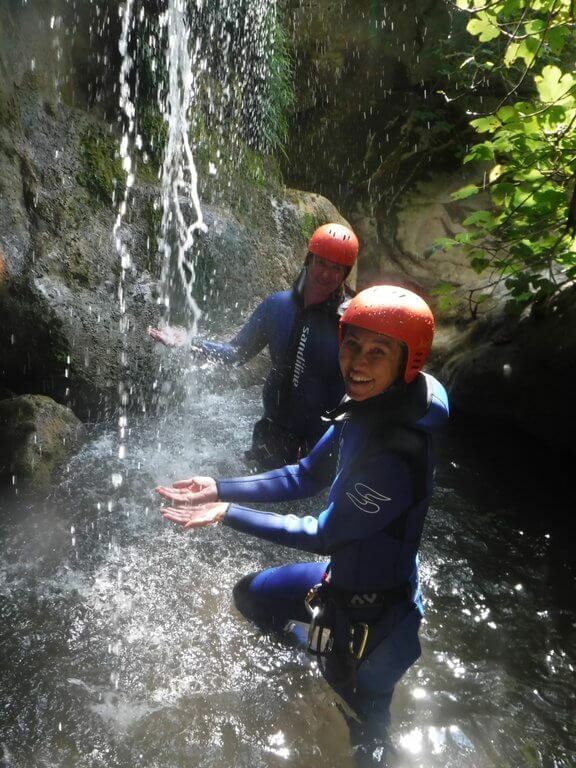 The canyoning tour takes around 3 1/2 hours, depending on the size and ability of a group. 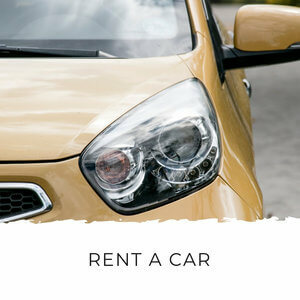 This tour starts at the canyon, but you can ask for transfers if you don't have a rental car or you're staying nearby (eg. in Zabljak). 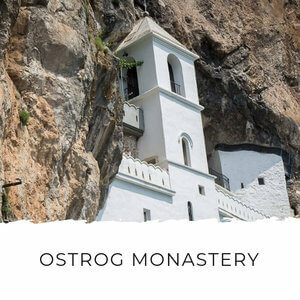 You'll spend 3 1/2 hours working your way through the canyon and then enjoy a well-earned Montenegrin lunch with the group. Start point: Nevidio Canyon. Return transfers from your accommodation are available on request. 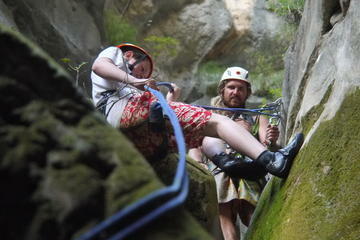 What's included: Lunch, snacks, 3 1/2 hours guided canyoning, all canyoning equipment. 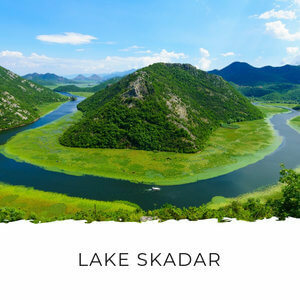 Price: €100 + €17 local tax per person. 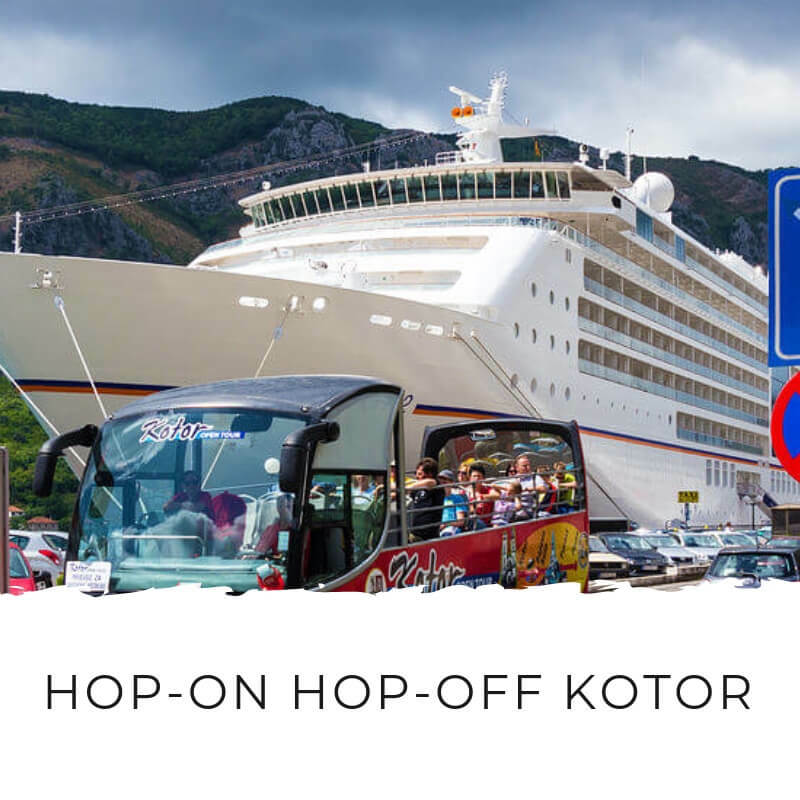 This tour starts in Kotor (with pick ups from Tivat and Budva available) and and takes around 6 hours in total. 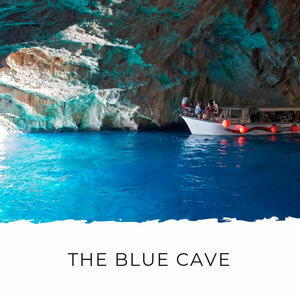 The tour starts with an hour's hike to the start point before you spend around 2 hours descending through the canyon with ropes. Skurda is a dry canyon, so there's no swimming. 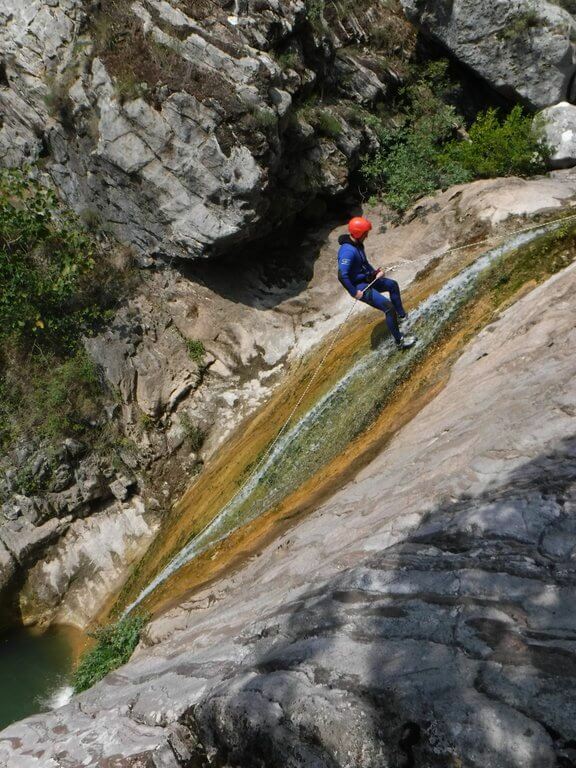 What's included: Guided canyoning tour, all canyoning equipment. 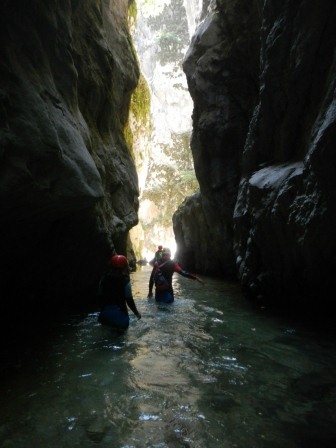 Sopot Canyon is Montenegro's best-kept canyoning secret. This is a bit of a secret spot and if you do this tour you'll probably have the canyon all to yourself. This tour is almost 5 hours of hiking, swimming and rappelling, so it's for people who are reasonably fit with no injuries. On the tour you'll rappel down waterfalls anywhere from 15-65m high. Start point: Herceg Novi. Return transfers from your accommodation are available on request. 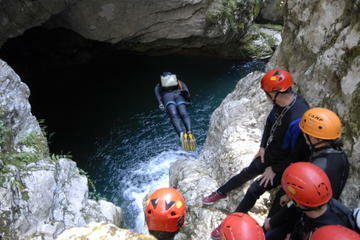 What's included: Guided canyoning tour, all canyoning equipment, transfers from Herceg Novi, snacks. Age limit: 16 years and over, under 18's must be accompanied by an adult. 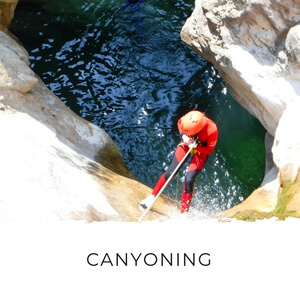 For those who want a real challenge and a full-on canyoning experience, the lesser known Medjurecje Canyon offers a canyoning experience that's not for the faint of heart. Located near Bar, on the southern coast of Montenegro, this canyon is one of the most remote in the country. 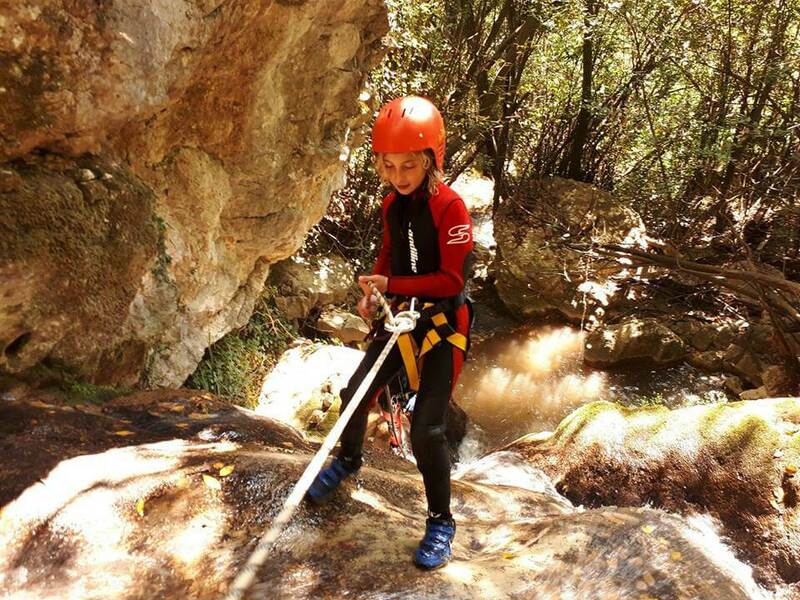 In addition to hiking and swimming through the canyon, you'll abseil, jump and slide your way through the canyon. Start point: Bar. 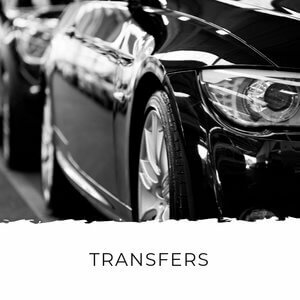 Return transfers from your accommodation are available on request. 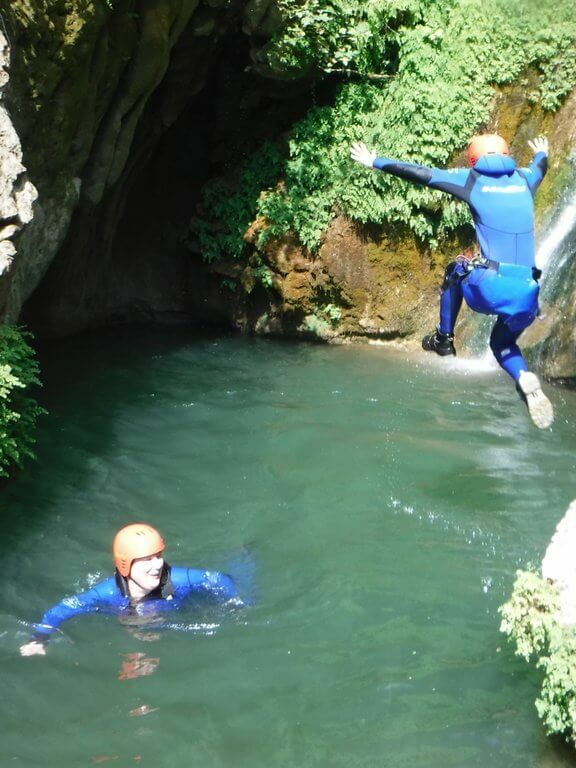 What's included: Guided canyoning tour, all canyoning equipment, transfers from Bar, snacks. 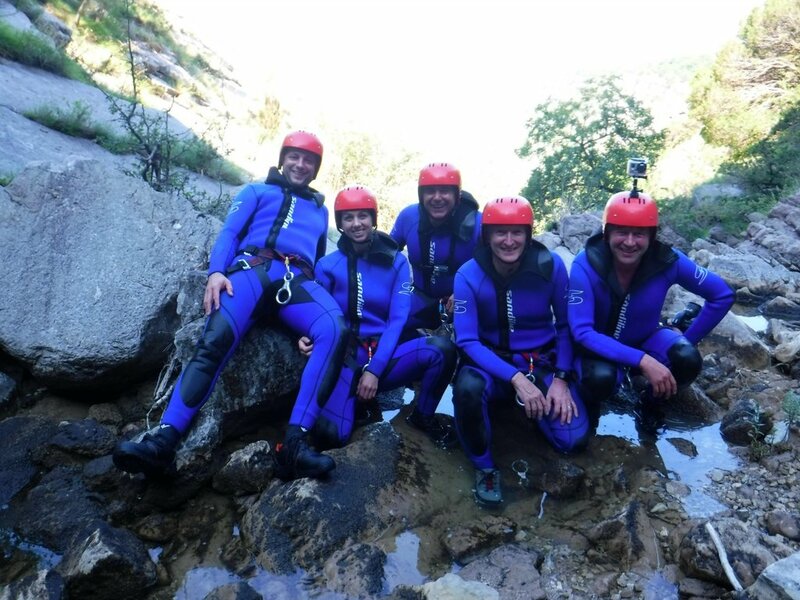 This tour is ideal for families wanting to go canyoning in Montenegro. 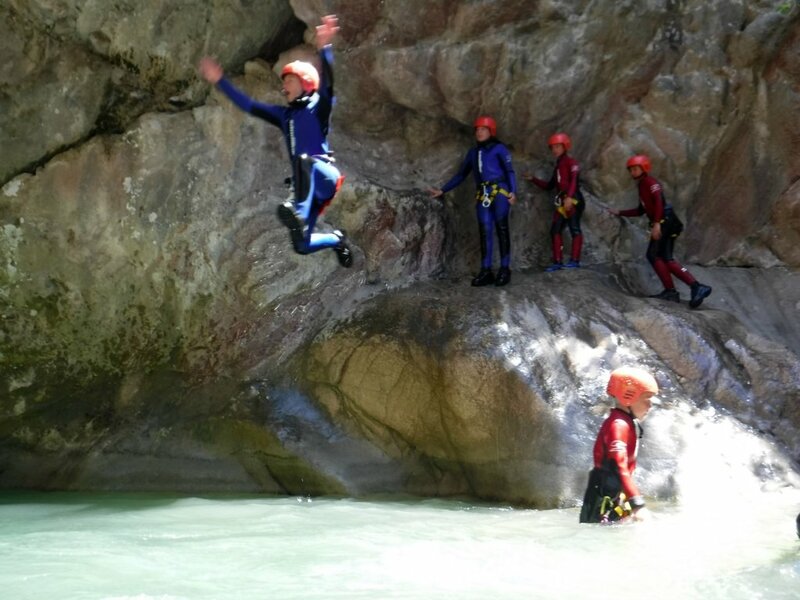 The tour is not as challenging as other canyons in Montenegro and is suitable for kids as young as 8. The tour takes you through Rikavac Canyon near Bar. 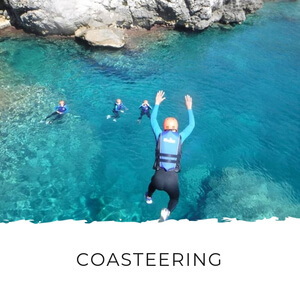 The route includes several jumps and 'water slides' into natural pools and opportunities to rappel waterfalls up to 10m high. 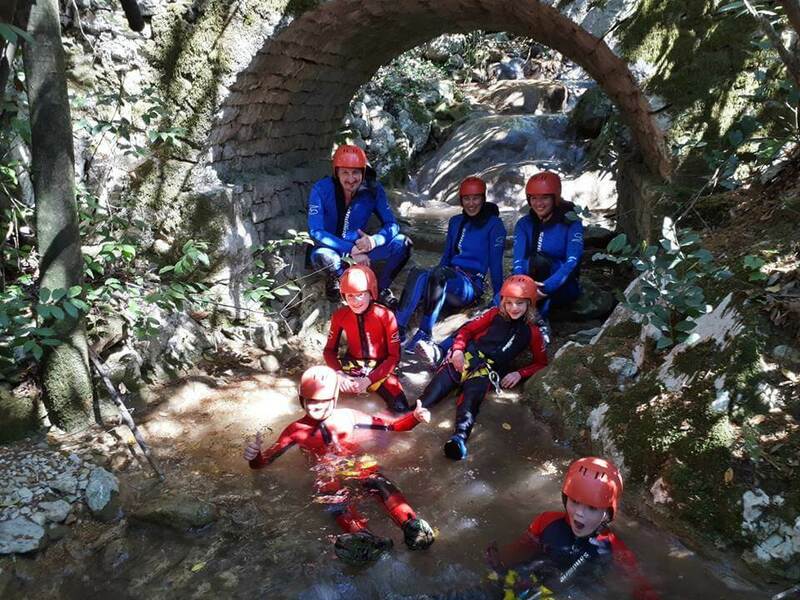 If you're looking for a family activity or you want a less extreme experience, this is a great 'taster' of the canyoning experience. It's challenging enough to be exciting, but easy enough to be great fun. Age limit: 8 years and over, participants under 16 must be accompanied by an adult. 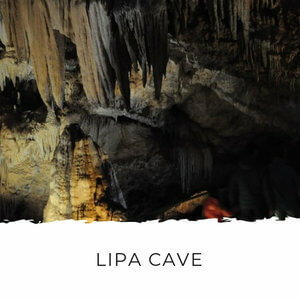 Price: €70 per person (minimum of 4 required). 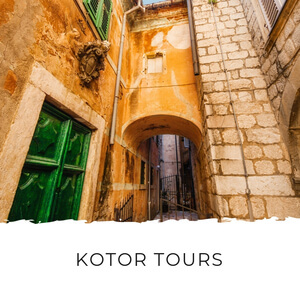 Just five minutes from Herceg Novi's centre, this secret spot is the perfect half day tour if you're staying in the Bay of Kotor. The idyllic canyon is like something out of a fairytale. Starting from an old, stone bridge, the canyon is lined with ancient stone walls and deserted swimming holes. Catch frogs and watch brightly-coloured dragonflies zip past as you make your way down the canyon to the final swimming hole. The start and finish point is an incredible picnic spot, so bring a picnic and enjoy a post-canyoning lunch beside the waterfall! 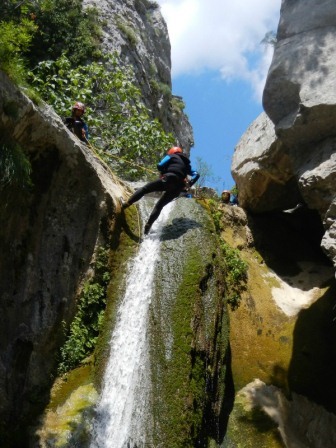 What's included: Guided canyoning tour, all canyoning equipment, snacks. Drenovsnica Canyon is great for anyone from families to adults. It's a little more challenging that Zvirine Canyon, but ideal for anyone from 12 years old. There are some challenging rappels down waterfalls, lots of fun spots for jumping into rock pools and rock slides to zoom down. Drenovsnica Canyon is just a few minutes from Budva centre, making it the perfect half-day activity if you're staying there. At the end of the tour you can zipline to a local restaurant for lunch. Canyoning is a risky sport. All canyoning tour guides take safety very seriously and will not take anyone who they suspect is under the influence of alcohol or not fit to complete the tour.